Its been a while since we have been hearing that ‘sitting’ is the new smoking. Most of us are glued on to their workstations, staring at the screens for hours and hours at a stretch. The ill effects rising from it have given away to a host of inventions right from the standing desk to smartwatches that buzz if you are sitting at one position to apps that advise you to stand up and stretch at regular intervals. One more addition to this long list is this new wireless mouse from Japan’s Sanwa industries. 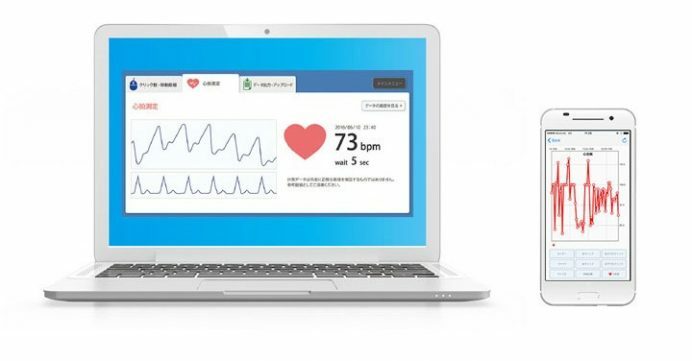 The three button wireless mouse comes with a sensor on the left side (sorry lefties) that measures your heart rate. 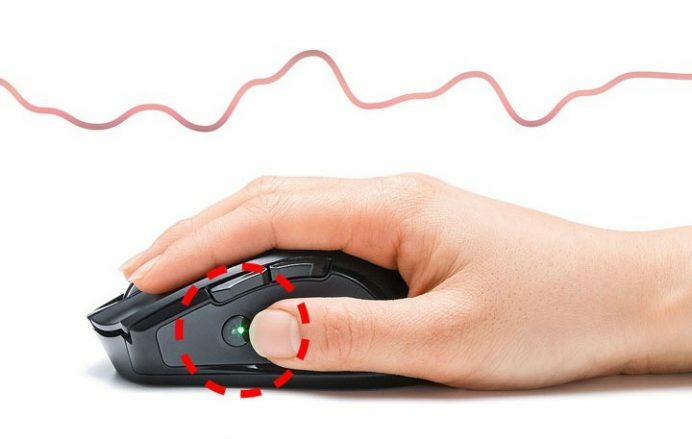 Sit still, place your thumb on the sensor and in some seconds the mouse records your heart rate. Along with this it also measures the clicks and distance the mouse has traveled. For the really stressful jobs users can assign a preset heart rate and if you cross the threshold a waning is sounded and flashed. At the moment the date is stored on a PC application but a smartphone app is also on the way. A Japan only product means only Japanese instructions, the Sanwa heart rate mouse is available for $71.